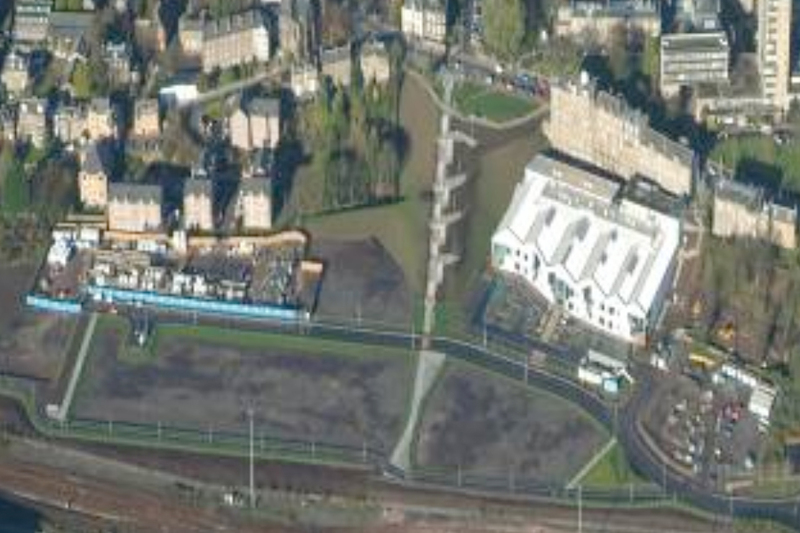 Fairhurst was commissioned by Scottish Enterprise Tayside to extend an earlier geotechnical and contamination study for Scottish Enterprise Tayside, of a disused Railway Goods Yard in Dundee with major hydrocarbon and PCB contamination. It was SET’s intention to redevelop the site for a variety of uses, ranging from residential and public open space at the west of the site, to light industrial and business premises to the east. Investigative works, designed to identify the risks imposed by the contaminated soils and groundwater resulting from previous site activities, were carried out on site between December 1995 and January 1996. The remediation programme involved bioremediation of soils and high temperature incineration of soil containing high levels of PCB. Monitoring wells were installed to monitor risk to groundwater. A risk assessment was undertaken to assess the risk to receptors. Remediation proved successful and the site is currently in a post-remediation monitoring phase. Fairhurst provided engineering services for Ground investigation, DQRA (RBCA) and groundwater modelling to derive remedial targets, remediation strategy, design and procurement of bioremediation, LNAPL and PCB groundwater treatment, high temperature thermal desorption of selected PCB contaminated materials, masterplanning, innovative contractual approach to remediation. The works were undertaken in partnership with client and regulators.